I have the first of four QOVs quilted. This was made by one of the members of the Stitching Sisters QOV group. 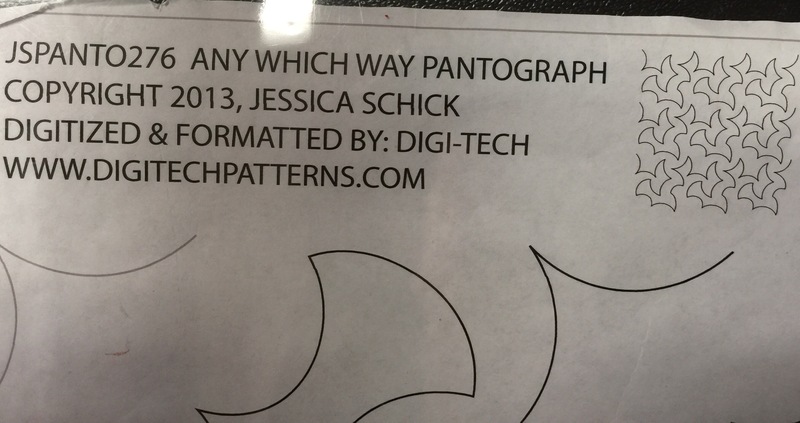 This is the pantograph that I used. 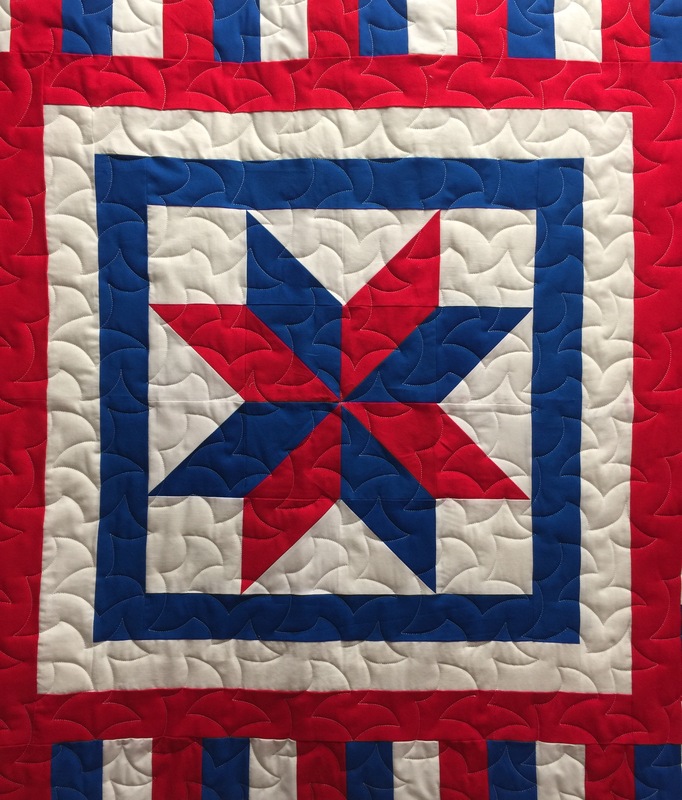 This entry was posted in Finishes, Pantographs, Quilt of Valor, Uncategorized. Bookmark the permalink. 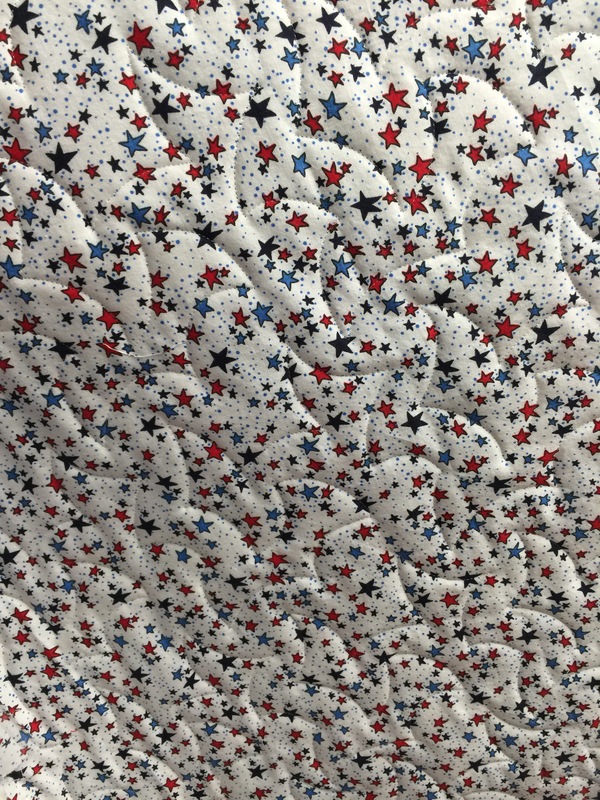 A beautiful job and a very good pattern for many quilts. 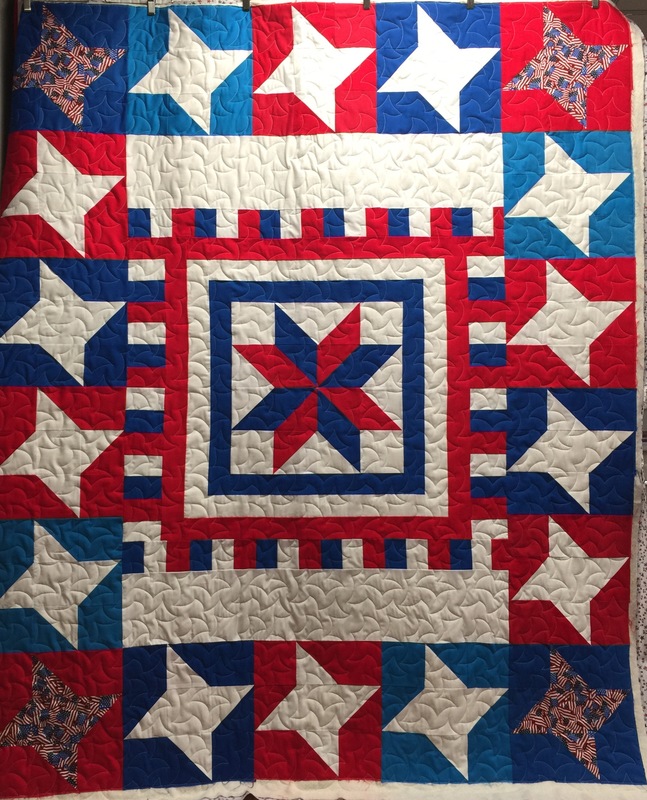 Your quilting always makes our QOVs extra-special, Katy! This is a great pattern. And the backing is awesome. Delicious! Thank you! Some deserving veteran will love this one. So pretty! Love the quilt and the panto you chose. Thanks for supporting QOV!